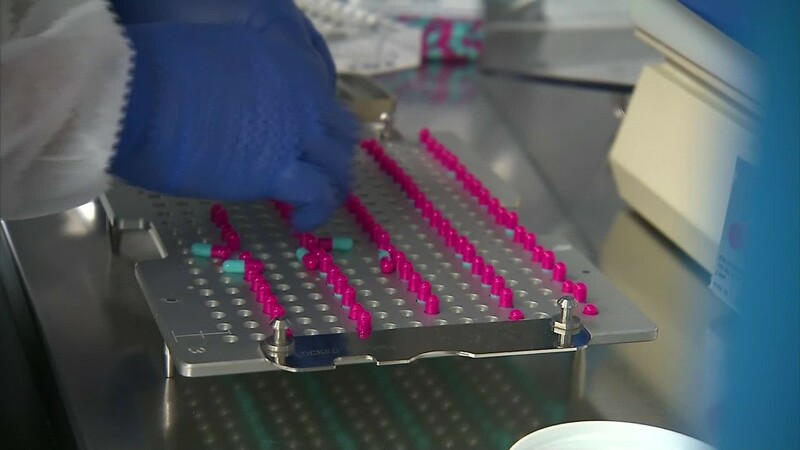 The U.S. Senate has launched an investigation into Turing Pharmaceuticals -- the drug company that hiked the price of a life-saving drug by 5,000%. In a letter released Wednesday, the Senate Special Committee on Aging said it was looking into the "pricing of off-patent drugs," and requested information from Turing CEO Martin Shkreli. The committee will investigate Turing's "acquisition of the rights to sell Daraprim," and the decision to raise the price from $13.50 a pill to $750.00. Although Daraprim has been around for decades, Shkreli's Turing Pharmaceuticals only acquired the rights to sell the drug in August. Soon after, Turing hiked the price. Shkreli has been ordered to provide a variety of documentation and information about Turing's business to the committee by December 2, 2015. Among the committee's requests, it asked for the identity of "the Turing employee responsible for setting the price of Daraprim." Bernie Sanders rejected a $2,700 campaign donation from Shkreli. Shkreli didn't take the rejection well -- he said he was so angry at Sanders he "could punch a wall!" "[W]e look forward to having an open and honest dialogue about drug pricing. We're proud of our patient assistance program which limits out of pocket costs for nearly all patients to $10 per prescription, with most receiving Daraprim for $1 or less. More than 60 percent of our revenues are going straight into research and development of new and improved therapies for a variety of indications."